The musicians and volunteers of the Prelude Chamber Ensemble welcome you to a site dedicated to promoting the thriving arts of classical and contemporary music. Here you'll find information about our growing non-profit group. If you are a music lover, even if you're not a musician yourself, then this is the place for you too! You can view emerging talented musicians on this site. Come back often, to check our latest performances and upcoming events. Prelude Chamber Ensemble was founded in early 2008 with the simple purpose to promote and perform chamber music in all its diverse forms. 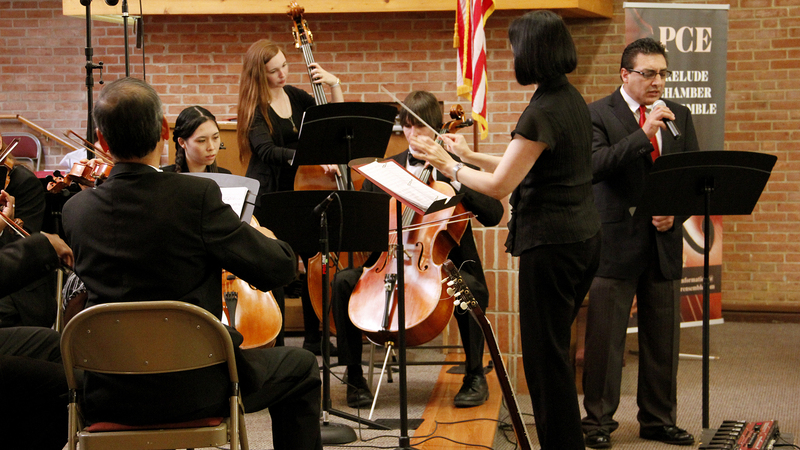 Prelude Chamber Ensemble hopes to bring together performers, composers and audiences to experience the beauty of music. 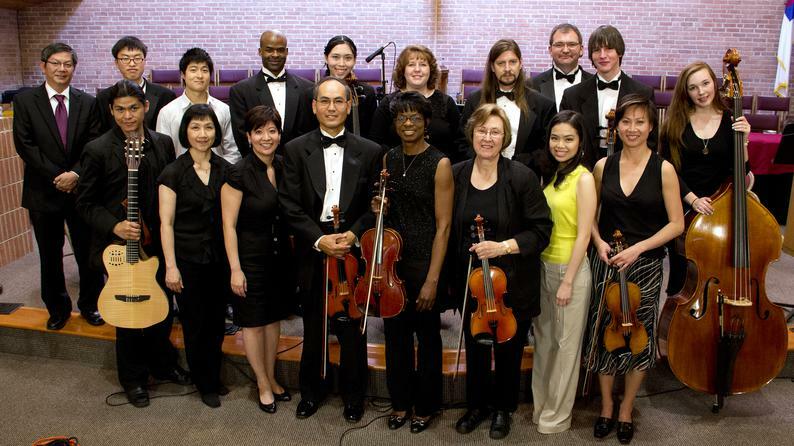 The members of the Prelude Chamber Ensemble provide the musical quality and versatility that only professionals can produce after years of experience.